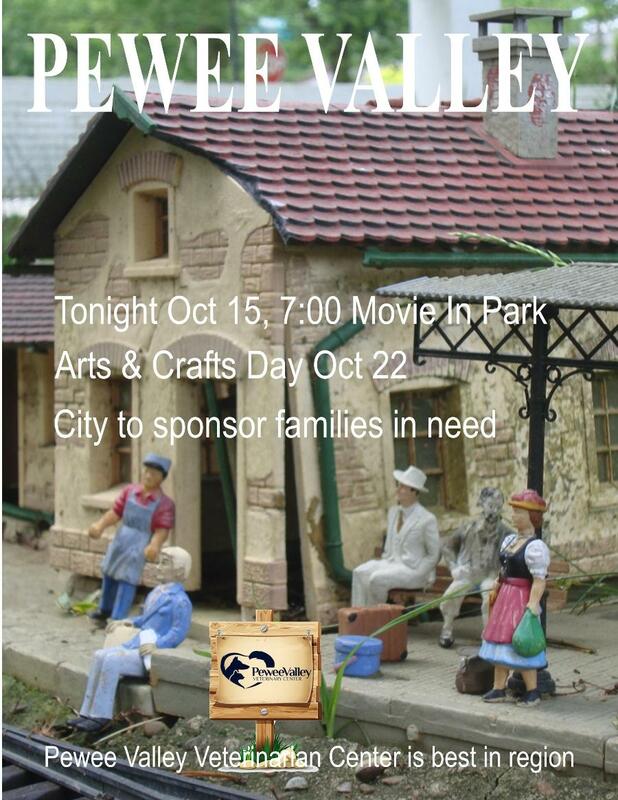 Click the graphic below and visit the City of Pewee Valley website now. Find out whats happening. Return to this page for more info, photos, videos and stories about the great city of Pewee Valley.